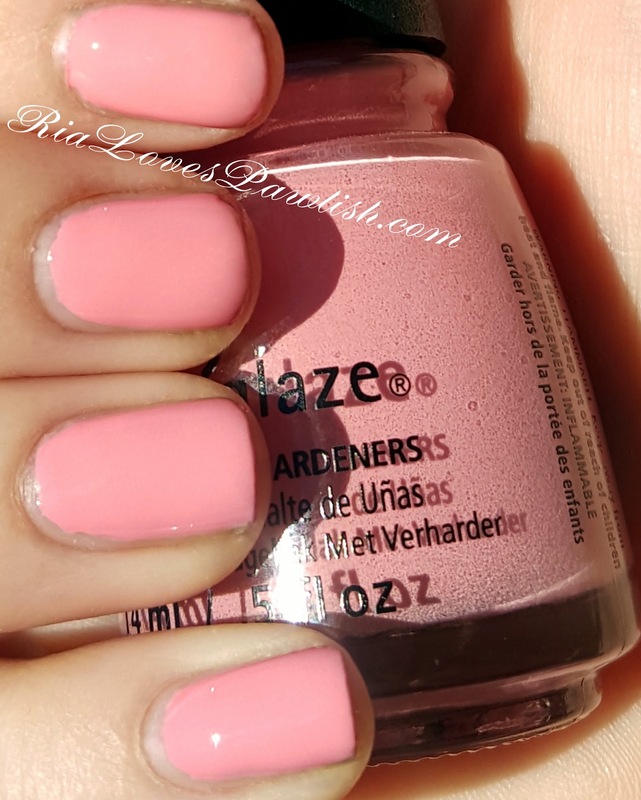 today's China Glaze House of Colour polish is Pink Or Swim (press sample, kindly provided to me for review). it's a lovely salmon pink, very warm and appropriate for those us of yearning for Spring! it's a bit patchy on coat one, evens out easily to full opacity on coat two! it's nice and shiny on its own... but i still add topcoat to help dry it and extend wear time. two coats Pink Or Swim, finished off with one coat Salon Perfect Crystal Clear Top Coat.